Skip the queues with fast-track entry at many of the major sights, including the Louvre, Pantheon, Arc de Triomphe, Musee d'Orsay, Centre Pompidou and many more! As soon as you have purchased the Paris Pass you will have free public transport within Paris Zones 1 - 3 (Metro and public buses) for the validity of your pass, just like you will get a free map of Paris. However before you book, be aware that most museums and attractions are closed on Mondays and Tuesday. For more info or booking please press the button below. 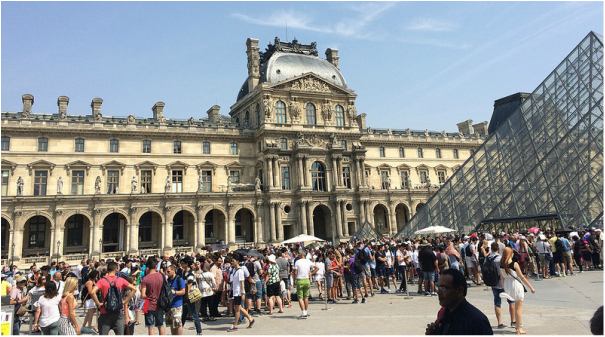 With the Paris Pass you get fast track free entry to Louvre - the biggest museum in the world. 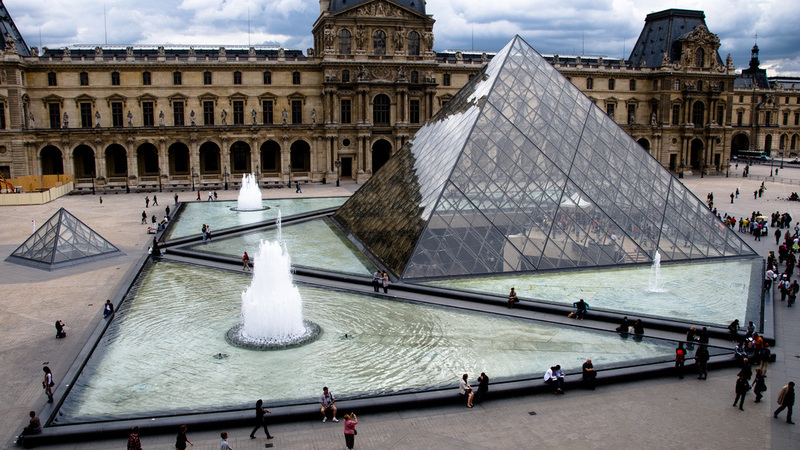 Louvre has dominated central Paris since the late 12th century. Louvre was originally a dark fortress transformed into the lavishing palace of the Sun King, Louis XIV, and in 1793 into a museum. Most famous are the three masterpieces: the Venus de Milo, the Victory of Samothrace and the Mona Lisa, painted by Leonardo da Vinci at the beginning of the 16th century. 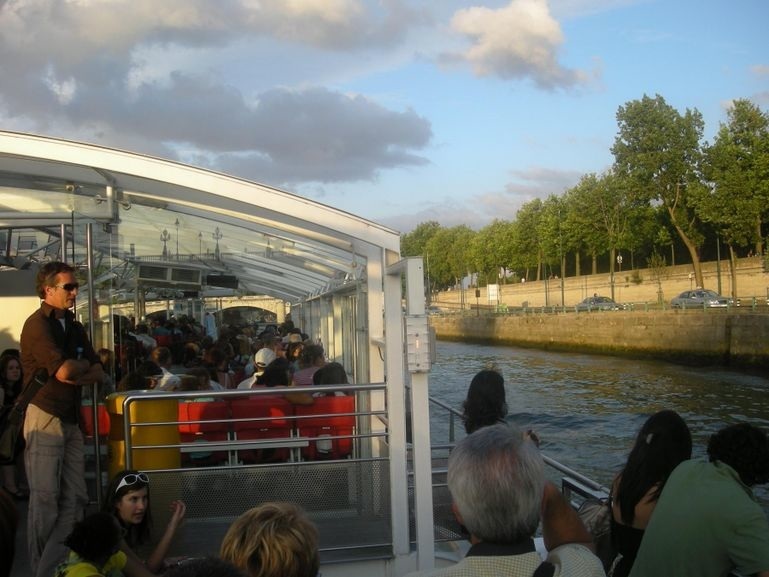 A one hour free Seine river cruise is included with your Paris Pass. It's a great way to get an impression of the city. Should you wish to ensure and book a Seine River Dinner Cruise for your Paris adventure, you can do so here. Paris Charles de Gaulle Airport (CDG) is the largest airport serving Paris and the second busiest passenger airport in Europe after London Heathrow. Located 23 kilometres (14 miles) north-east of Paris, Charles de Gaulle Airport offers numerous transport links to the French capital city by road and rail.